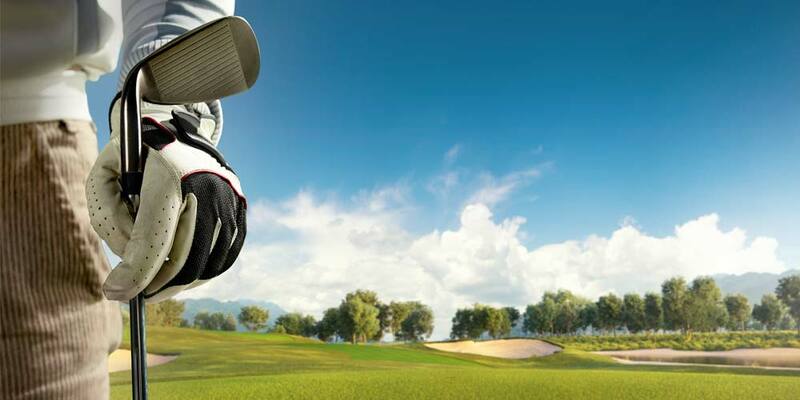 The 2019 Grand Master’s Golf Tournament will be held on May 3, 2019, at the Chambersburg Country Club, all to benefit the RWGM charity: The Grand Lodge Library. Lunch served at High 12 and a shotgun start scheduled for 1 PM. Players and sponsors are needed. Sign up to play or contact essis@comcast.net on how to sponsor. View printable flyer. Please download and display at Lodges and events. Who wouldn’t, right? Put your business, Lodge, or organization on the course! Become a sponsor and get recognized! Once you become a sponsor of this event, you will need to contact Mike Essis* in order to supply the information. In order to ensure that all signage is completed and available during the tournament, Sponsorship deadline is Friday, April 23, 2019 so don’t delay!